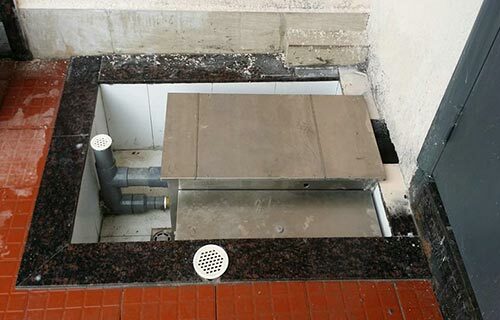 We are exclusive agents in the UK for WasteAway Grease Traps. 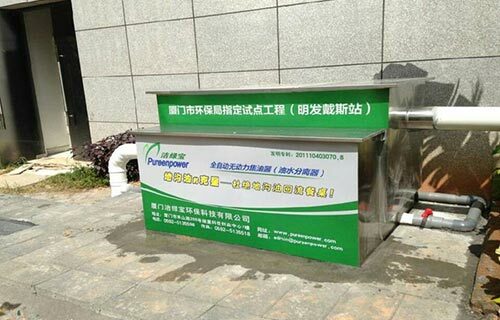 They are developed and manufactured by the Xiamen PureenPower Environmental Technology Co. in China, and are specially imported by ourselves for the UK market. 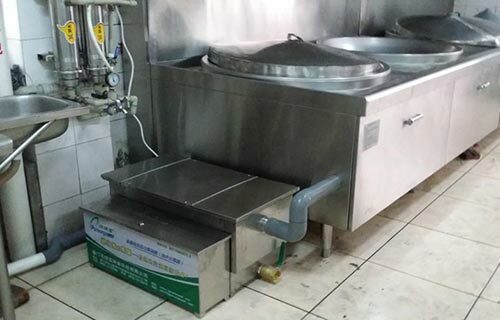 They deliver a high quality service at an extremely competitive price. 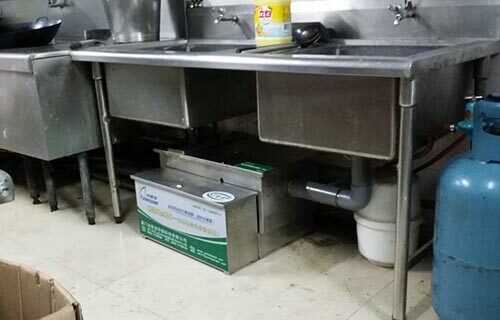 All are fully compliant with British Standard BS EN 1825, and all other legislation governing the use of Grease Traps in the UK. We supply in bulk to distributors/installers in the UK, at prices from £2,000 ex VAT and delivery. Bulk discounts are available, depending on the number of units ordered.